Netizens couldn’t help but laugh at the comedian’s version of the viral challenge. 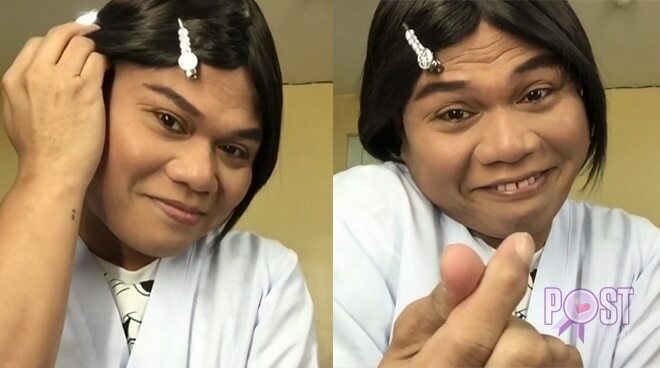 It's very common nowadays to see netizens taking on the viral 'Dalagang Pilipina' challenge, but it seems comedian Pooh's version last Thursday, March 28, has caught the eye of netizens. 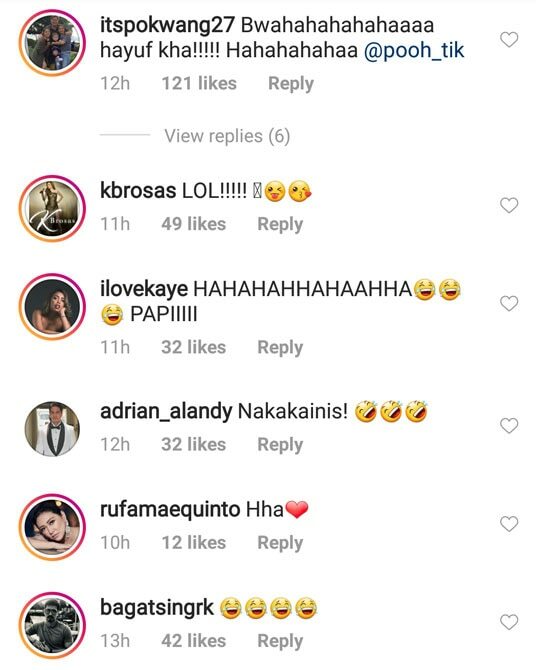 With already 214,927 views as of this writing on Instagram, the Banana Sundae star's short clip has his followers laughing out loud. His post has already garnered 2301 comments including some from his friends in showbiz.